Scotland has so many fantastic museums and areas of beautiful scenery. But it can get expensive if you spend the holidays visiting one place after another. 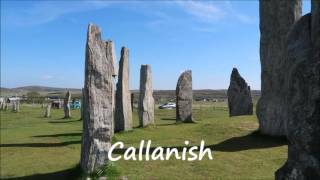 So I have put together a collection of fantastic places to visit in Scotland that are absolutely free. Of course in some cases donations (however much you can afford) are welcome, but definitely not necessary. 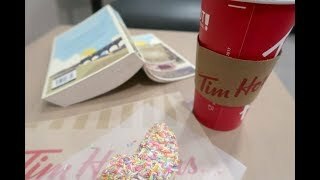 This is an ongoing post and I will add different free attractions to the list as I find out more. 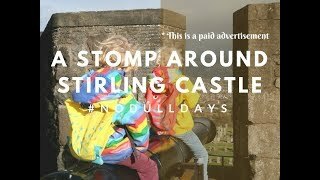 Please do comment if you know of any other free attractions to visit in Scotland (not including beaches and National Parks etc!). This is definitely one of our favourite places to visit. There’s so much to see at the museum that you can’t see it all in one go. Or you would have pretty exhausted children if you did! 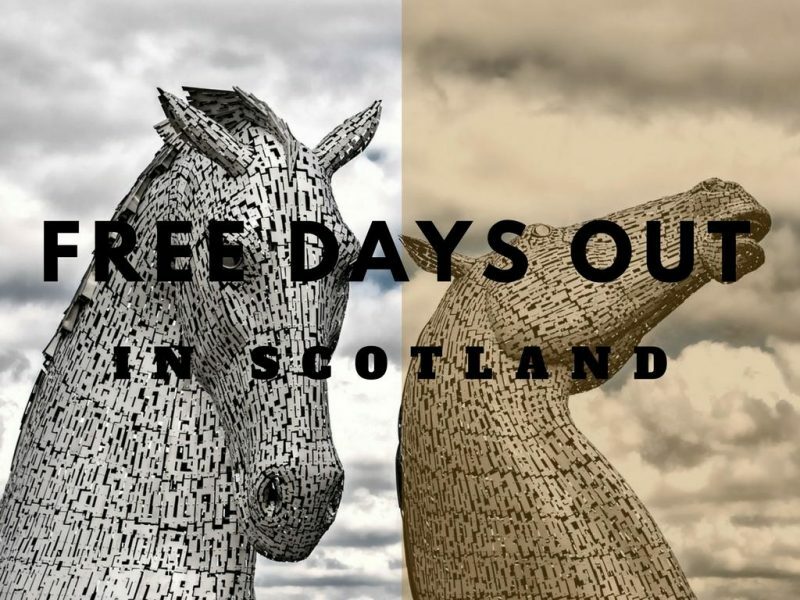 There are sections with all of Scotland’s history and more from around the world, plenty of interactive exhibits for kids and a fantastic new section that includes robotics and a hot air balloon or two! The National Museum is a must visit place in Edinburgh! The gardens are lovely to relax and wander in. 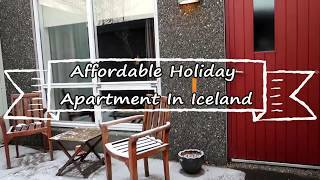 Children run about playing with frisbees or playing in the playpark, grab an ice cream and sit on a bench and stare up at the beautiful buildings towering over the gardens. During the winter there is a Christmas Market and children’s Santaland, which are not free, but a great atmosphere to walk around. The 70 Acre Royal Botanic Gardens in Edinburgh are free entry, although if you wish to visit the glasshouses you will need to pay entry. The gardens include a Chinese garden hillside, created through close links with China, Scottish heath garden and the famous rock garden, woodlands and formal gardens. A great place to let the kids explore and to enjoy the huge range of plants and maybe even have a picnic. The Scottish National Gallery of Modern Art, on Belford Road, is only a 15 minute walk from Princes Street. There is a fantastic sculpture garden which you can explore as well as the indoor exhibitions. Most exhibitions are free, but ocassionally certain exhibitions might incur a charge. We often visit The Helix, the perfect place for the kids to bring their bikes. At one end is a play park, with man made loch and cafe, at the other end there are the two massive sculptures ‘The Kelpies‘, which appear to emerge from the canal water. You can walk and cycle across the site and beware of children cycling around the Kelpies themselves. There is a free visitor centre (donations welcome of course) with shop and cafe as well as other eating areas at The Kelpies. 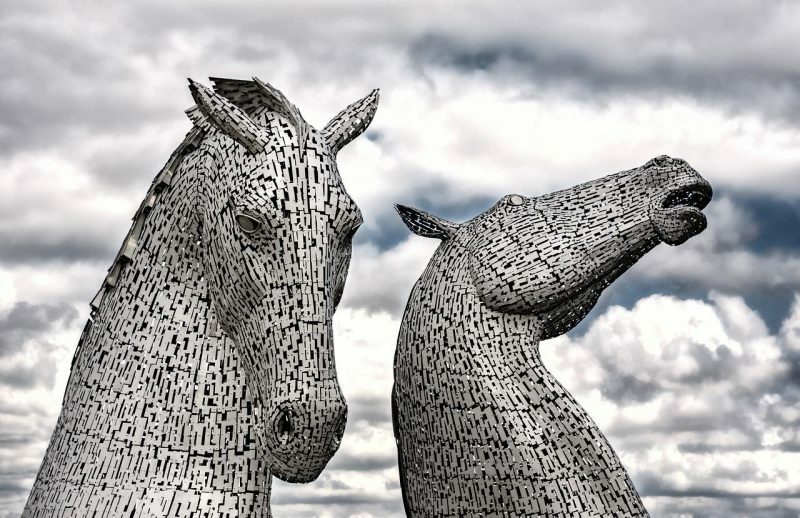 You can book tour if you would like, but it’s not necessary to appreciate the awesomeness of the Kelpies. The Riverside Transport museum is always a good day out with the kids. The unusually shaped building houses train engines, trams, model ships, bicycles, skateboards, prams, cars, motorbikes and more! There is a cobbled street that houses vintage shops and has interactive screens for the kids, look out for the thunderstorm on the street though!! There are two underground trains to visit and several other interactive areas for kids including a train cab and fire engine. Both my two can easily spend hours in the museum! The Tall Ship Glenlee is located right outside the Riverside museum, which is very handy. You enter via the gift shop and cross over the gangway onto the ship. On the deck are a variety of things to find, including the buckets and brushes to swab the decks, bell and foghorn. You can also explore the upper decks and get a great view all around. Inside there is plenty of information about the various rooms and their uses from the captains quarters, to the engine room and lower decks for storage. There is a play area for under fives below deck (watch out for the steep steps down) and areas to practice knots, climb the rigging and send bags of produce to the next deck up. 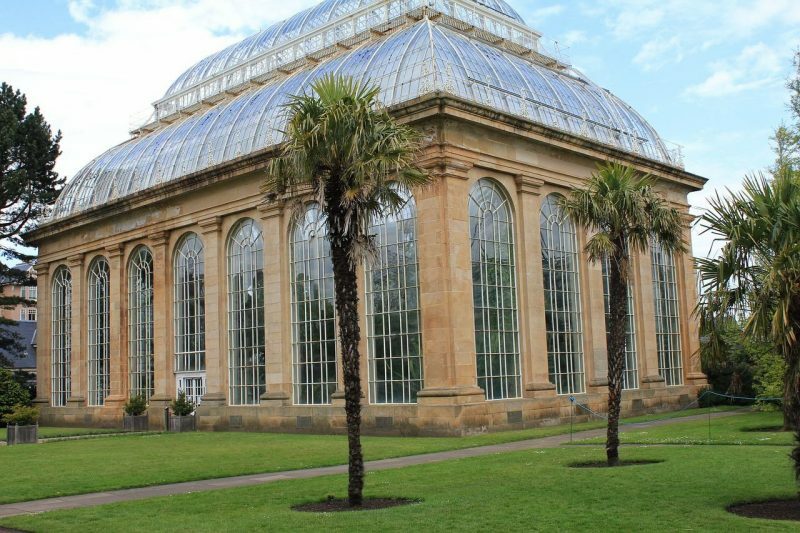 Located by the river Kelvin the Botanic Gardens in Glasgow are stunning and have the added bonus of the beautiful Kibble Palace. Kibble Palace houses a tropical glasshouse as well as floral displays all year round and is free to enter along with the gardens. 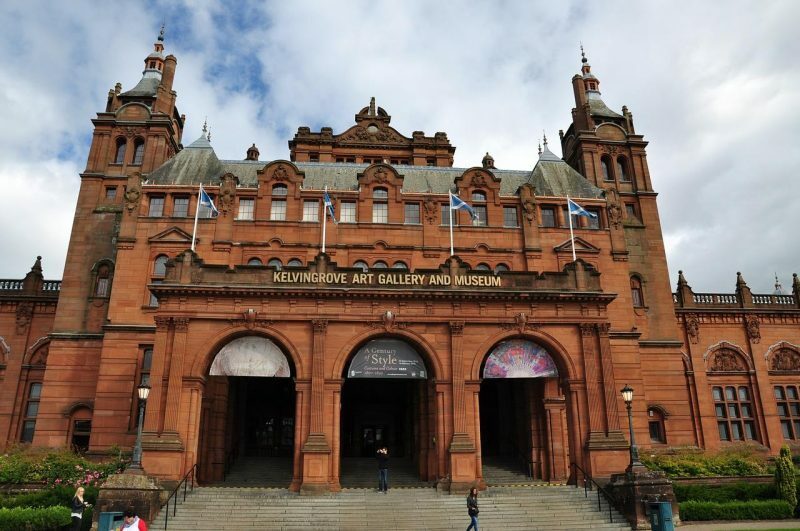 With over 8000 objects there is plenty to see in Kelvingrove. 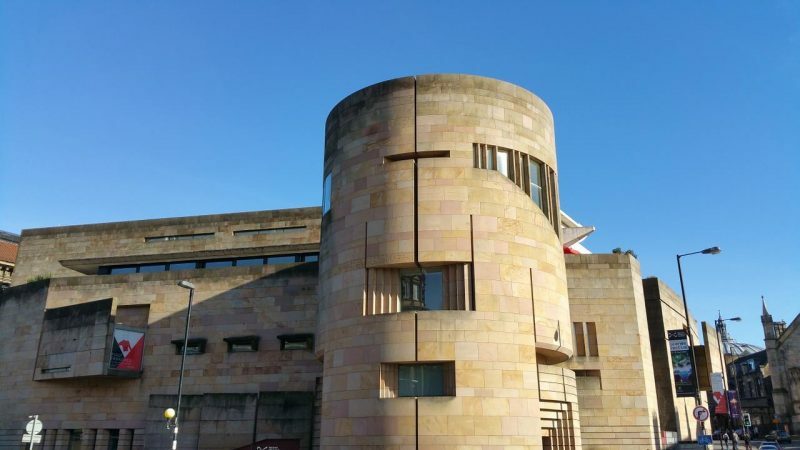 The building itself is an amazing sight and within it’s walls you can visit everything from art to animals, Egyptian artefacts to Charles Rennie Mackintosh exhibits. There’s also a cafe and gift shop. 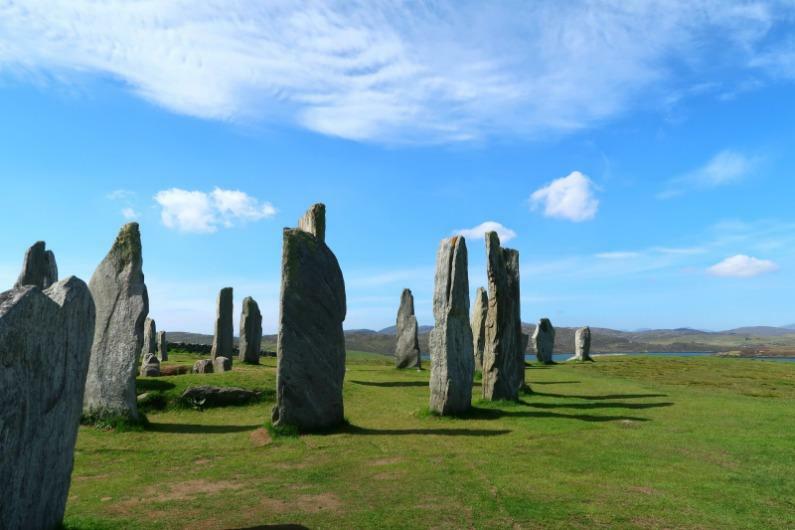 You can visit the Calanais standing stones themselves free of charge, however if you go into the visitor centre to see the exhibition there is a small charge. The exhibition is rather interesting, so if you can spare a few pounds I would recommend it. I personally love visiting the stones and it’s interesting to think how they were used. There is a rocky outcrop nearby, outside the gate, which is handy for entertaining the children if they bore of looking around the stones (or get in other tourists way!) whilst you take it in turns to walk around Calanais. 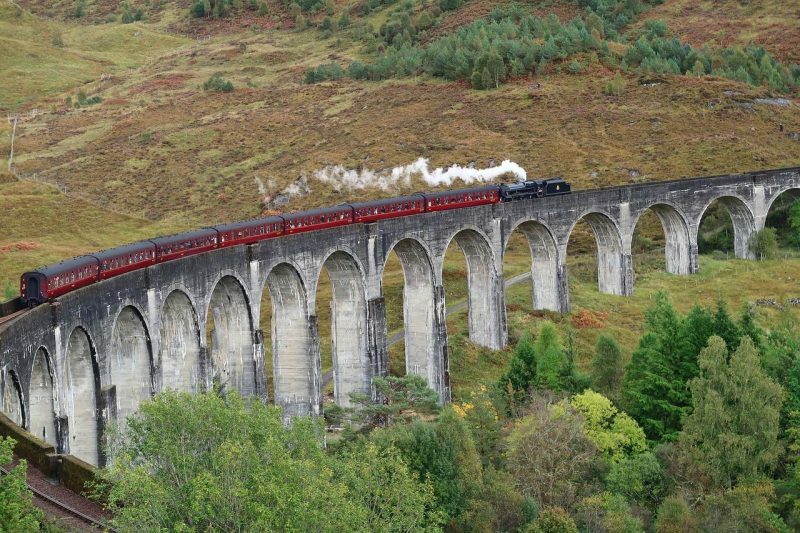 The Glenfinnan viaduct was a great engineering feat, but it has become more exciting since the Harry Potter films where it is featured as the viaduct for the Hogwarts Express to cross! You can climb up the hill behind the visitor centre and watch the Jacobite steam train cross the viaduct. A great place for Harry Potter fans to visit! Situated in the heart of Inverness you can visit the museum and art gallery to discover more of Inverness’ history, art and heritage. There is plenty to see here, for both adults and kids. There are a variety of different exhibitions and art galleries, check their website for information about what is on now. Opened in 1993, the botanic gardens in Inverness has a beautiful outdoor area, but also a tropical glass house with an amazing selection of plants and a Koi filled pond. The cactus house is filled with 75 tonnes of rock, showing how cacti grow in the harshest of environments. A great place to visit at any time of year! An independent museum with free entry to its 8 rooms full of fascinating objects. You can see Rob Roy’s sporran, Bonnie Prince Charlie’s waistcoat, Spanish Armada treasure and the bagpipes played at Bannockburn in 1314. Not bad for a totally free museum! Visit the 1:10 replica of the Titanic and visit the Parisian cafe, Marconi wireless room and the bridge. You can also bait creels in a west coast creel fishing boat, try on a survival suit and explore many other boats and activities. Any ship loving person is going to enjoy this Ship Space in Inverness. There is very limited parking, so you are suggested to park at Telford Street Retail Park 500 metres away. According to the website Ship Space is temporarily closed, but hopes to open again soon. A mile long open air museum, you can travel back in time and visit buildings from the 1700’s until the present day. Live actors and plenty of hands-on activities, this is a fantastic place for anyone who is visiting the area. There is 1700’s township to explore and a 1930’s working croft. Entry is free but there is also a cafe and gift shop. If you want to find out more about the North Easts maritime life then this is the place to visit! 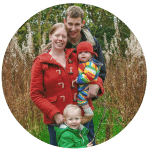 There are plenty of exhibits about the areas maritime history and some excellent interactive items, including piloting a remote operating vehicle and a 3D film tour of a North Sea oil platform. Don’t forget to check out the view from the 3rd floor over Aberdeen’s harbour! Formed by the burn running through the cave as well as the sea erosion, Smoo Cave has one of the largest entrances to a sea cave in Britain. It’s flood lit inside and you can access the cave 365 days a year for free, however even a little rain can cause flooding and the cave should not be entered. Aim for a dry day to visit! You can get to the second chamber by foot, but to get further into the cave it’s best to book with a local guide (not free, but not too expensive!) who can take you to a further chamber by boat. A little walk down to the shore and you are treated with several interesting caves, including the impressively large Kings Cave itself with interesting carvings to spot! This is a great list, we will definitely be trying out some of these when we head up to Scotland in the Summer. I’ve always wanted to see the Kelpies. That’s a brilliant post! Lovely to see there are so many places to see in Scotland. I’ve been to Edinburgh before but would like to go again! !